screens adorned with scenic views simultaneously offer privacy and ventilation in crowded neighborhoods. As an urban folk art, painted screens flourished in Baltimore, though they did not originate there--precursors date to early eighteenth-century London. 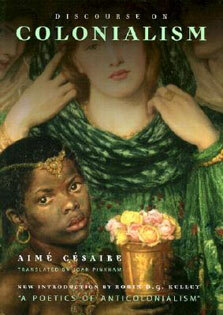 They were a fixture on fine homes and businesses in Europe and America throughout the Victorian era. But as the handmade screen yielded to industrial production, the whimsical artifact of the elite classes was suddenly transformed into an item for mass consumption. 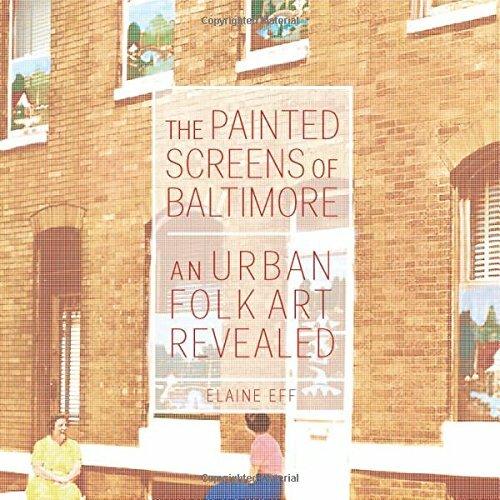 Historic examples are now a rarity, but in Baltimore the folk art is still very much alive.The Painted Screens of Baltimore takes a first look at this beloved icon of one major American city through the words and images of dozens of self-taught artists who trace their creations to the capable and unlikely brush of one Bohemian immigrant, William Oktavec. In 1913, this corner grocer began a family dynasty inspired generations of artists who continue his craft to this day. The book examines the roots of painted wire cloth, the ethnic communities where painted screens have been at home for a century, and the future of this art form.